The product is designed according to the life habits of the cat. Play the role of rubbing a cat. 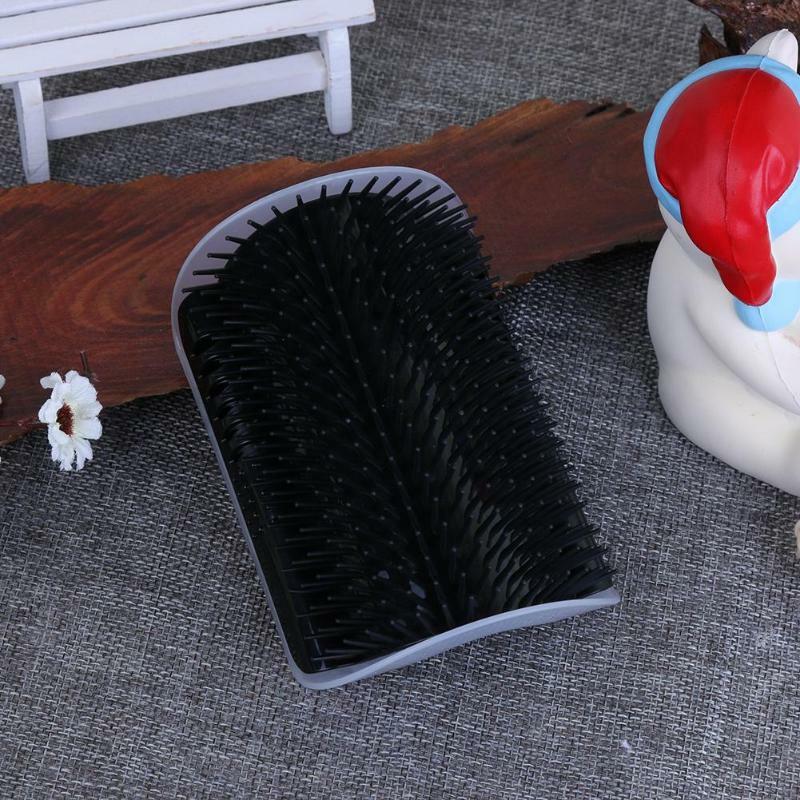 By combing the cat's hair, you can remove loose and detachable hair. It is equipped with a cat's eye to attract cats not to scratch themselves. And the brush can be easily disassembled to clean and install. Install the product in the corner of the wall or in the corner of the furniture that the cat can reach up to. 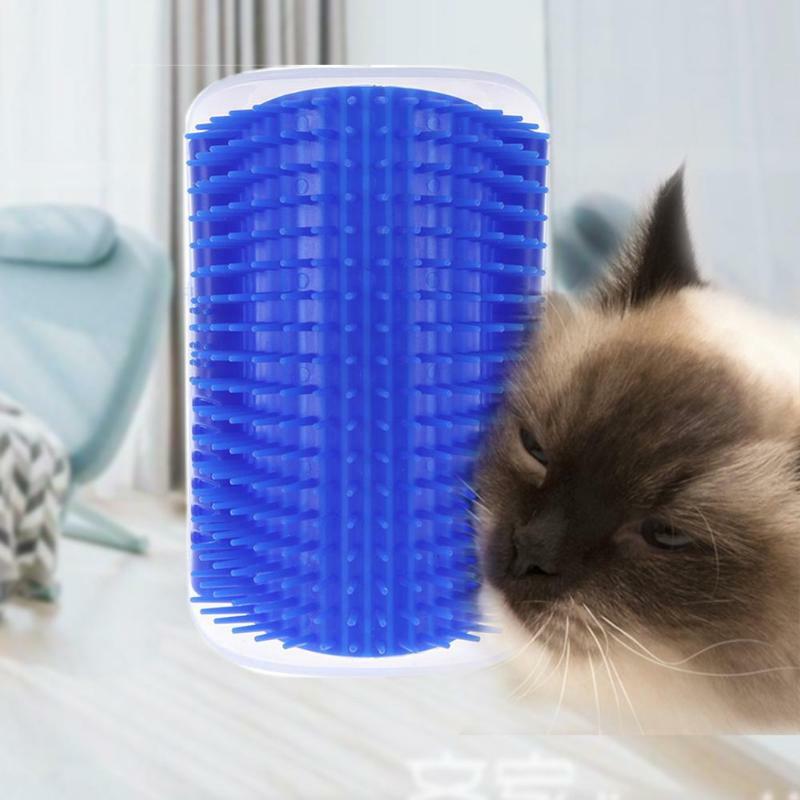 We are sure that your cat will like this new toy, because you can enjoy the massage and comb the hair.